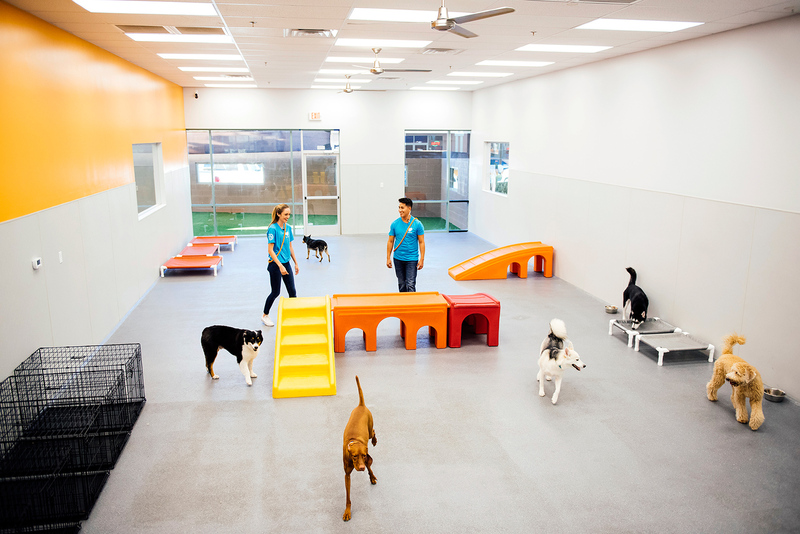 Schedule a Meet & Greet – Call (437)317-4380 or request an appointment online to schedule a Meet & Greet which will include a tour of our facility as well as an evaluation for your dog. 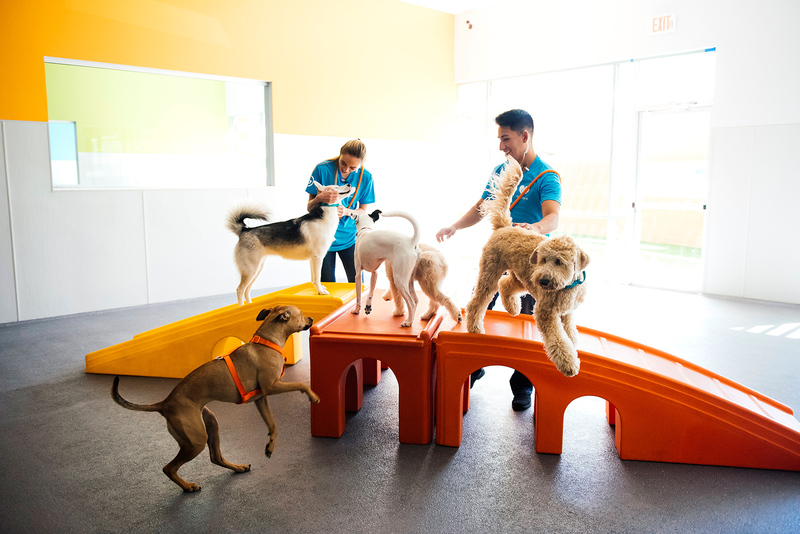 On Meet & Greet day, you will bring your dog(s) to the facility and it is very important to bring the dog on a leash or slip lead with a collar/harness when you enter the lobby. 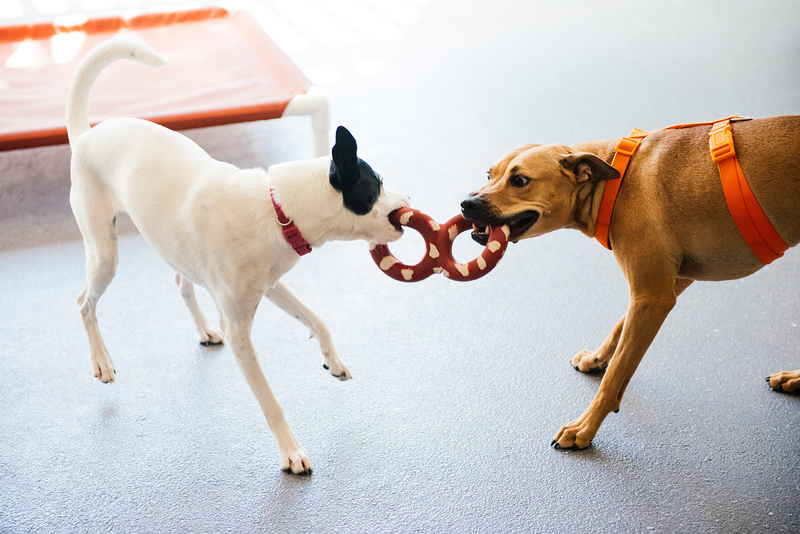 The evaluation process with your dog takes 20-30 minutes with our trained evaluator. During this time, we would love to show you around, address your questions and you can even watch the playroom cameras! Our meet and greet of $20 is waived with the purchase of a membership or passes. NOTE: All dogs must be at least 12 weeks of age AND current on required vaccinations (Rabies, DHLPP/DHPP and Bordetella). Dogs older than 7 months must be spayed or neutered. Rabies shots are required when they are of age.